Cash Registers?? Who uses those anymore! 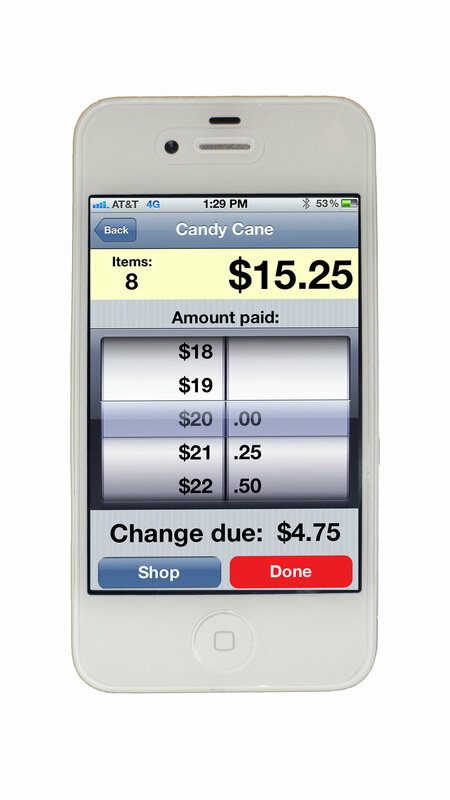 How about an App that will help make the checkout process 3x faster! 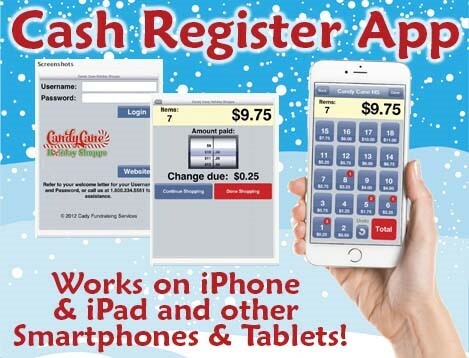 We have a "Cash Register App" that makes it really easy for you. 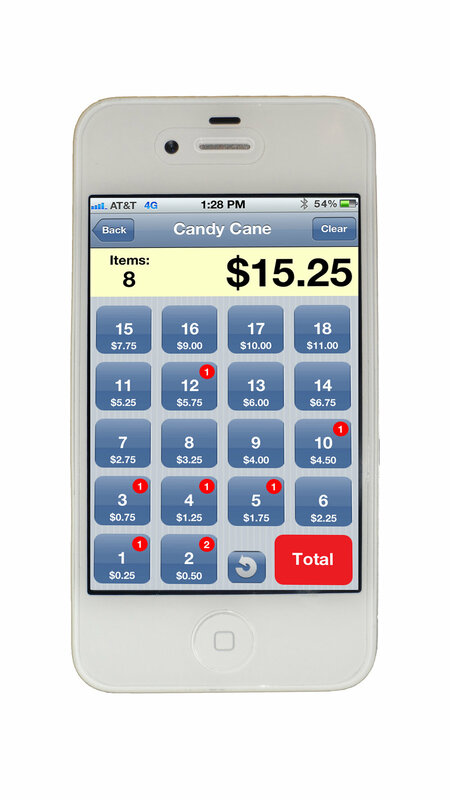 You simply push the button on the app that corresponds to the "Price Code" that is found on each item or or item box & the App adds up each item & totals it for you! 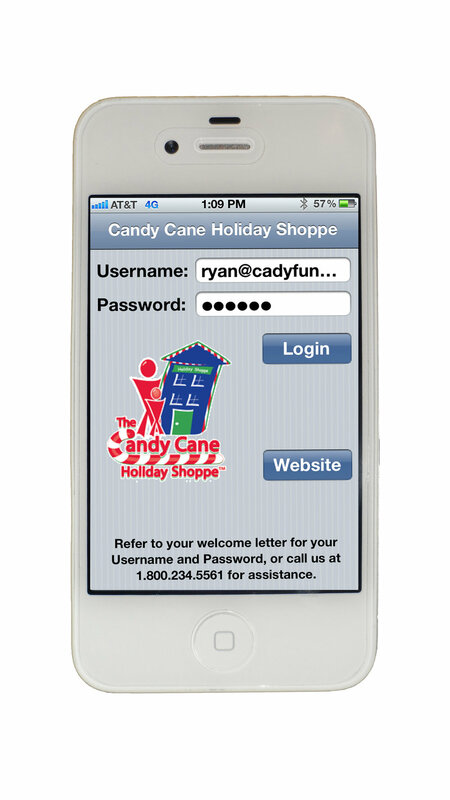 Our schools have found that by using the App, a couple cash boxes, & our cashier cheat sheet, you can speed up the process and makes the shop easier to run! 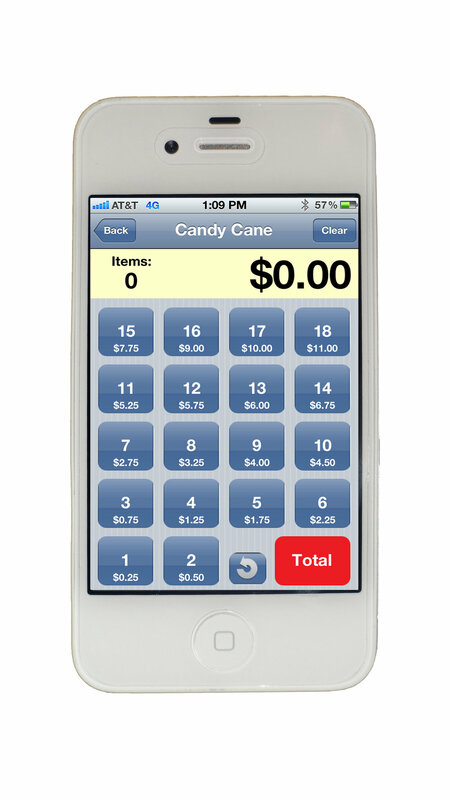 Don't worry, if "old school" cash registers are still your thing... we have those too! !